Another sign of the severity of the winter storm that has gripped the Buffalo metro area since Tuesday: Post offices are closed today. All Buffalo stations and branches of the U.S. Postal Service and all branches – all of the ones in ZIP codes that start with 142 – are closed, said Karen Mazurkiewicz, a spokeswoman for the postal service. Also, with major thoroughfares including the Thruway closed to tractor-trailer traffic, mail may not be getting through to the area. "Employees will attempt to deliver what mail is on hand in places where they can safely navigate roads," Mazurkiewicz said. 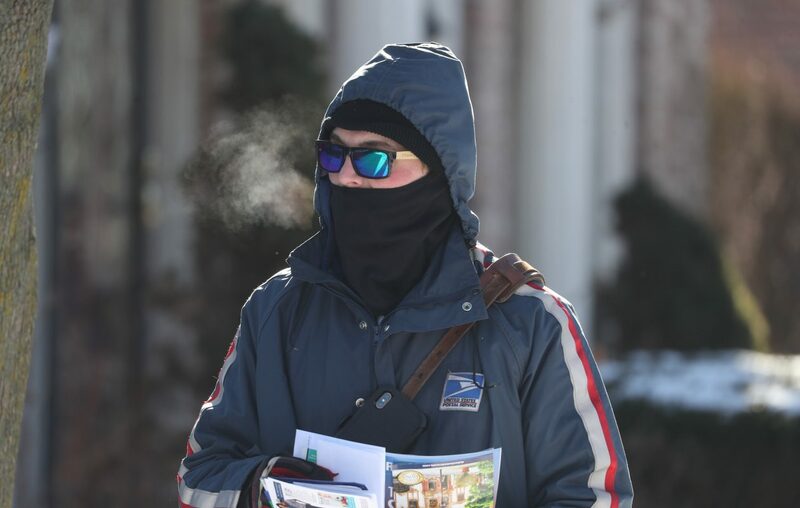 In the meantime, the postal service asked the public to make sure steps and walkways are cleared of snow and ice and adequately salted for when letter carriers return. "Curbside mailboxes should be shoveled out enough so that carriers can deliver or collect mail without having to leave or back up their vehicles. The area near the mailbox should be cleared in a half-moon shape to give the carrier and passing drivers full visibility," Mazurkiewicz said. When conditions improve, delivery and retail operations should resume, she said.